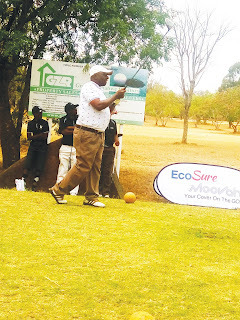 MASVINGO- The 18th Makovah Memorial Golf Tournament roars into life this weekend at the 18 hole Masvingo golf course with over 100 golfers from across the country are expected to participate, Masvingo Golf Captain Sternly Kondongwe has told The Mirror. He said the tournament which is for charity is held in remembrance of Edward and John Makovah who died in 1999 and 2013 respectively. The two were keen golfers and were philanthropists of note in Masvingo City through their business ventures which included Hippo Creek and Exor Petroleum. “The tournament will be played on Saturday and Sunday and we expect over 100 players from all over the country to grace the occasion which will be played on Medal Stableford format and proceeds will be donated to charity on Sunday,” said Kondongwe. 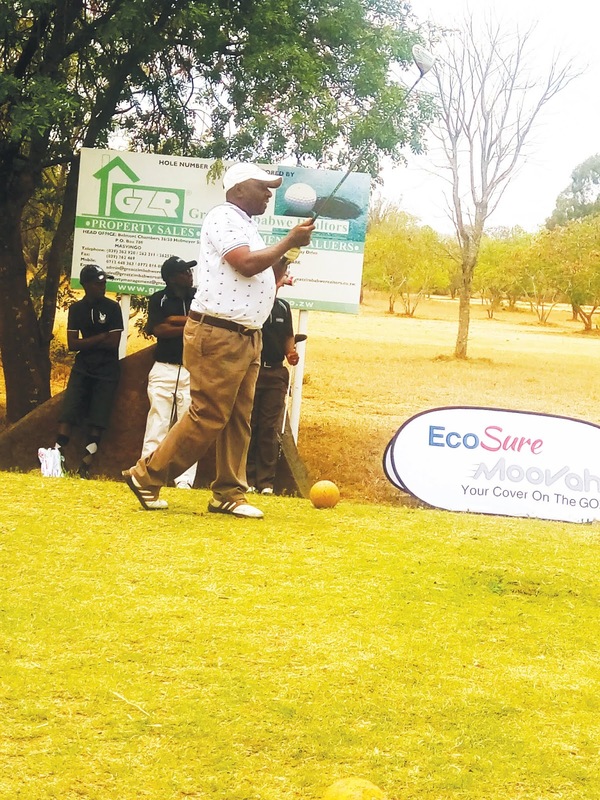 The Edward and John Makovah Golf Tournament is organised by Farai Makovah the son of the late John Makovah based in Harare with business interests in Mozambique as well who indicated that they want to make the event bigger to include other family members. “We have plans to change it (memorial tourney) to just Makovah Memorial in memory of other family members involved in charitable work like Mary Mabasa Makovah. “This year’s main highlights are the raffle and the auction which will be held during the tournament where the proceeds will be donated to Kapota School for the Blind, Mayor’s Christmas Cheer Fund and Murambwi Foundation which pays O and A Level examinations fees for vulnerable children at Mucheke High School. “The event is sponsored by the business community, family and friends and we will only know how much would have been raised after the event,” said Farai Makovah in an interview with The Mirror. Last year the tournament was won by John Madziva a former classmate of the late John Makovah in the 1970s.